Galvin Green ladies snood, keeps you head lovely and warm stopping the wind from getting in and your body heat escaping. 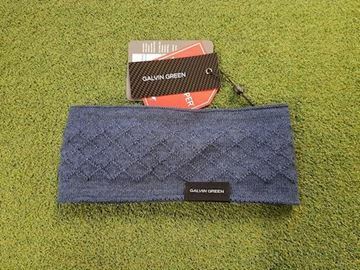 Great looking Bandana in Dusty Blue. 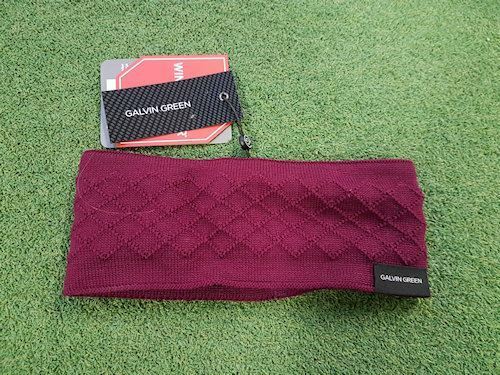 Galvin Green ladies snood, keeps you head lovely and warm stopping the wind from getting in and your body heat escaping. Great looking Bandana in Wild Orchid.